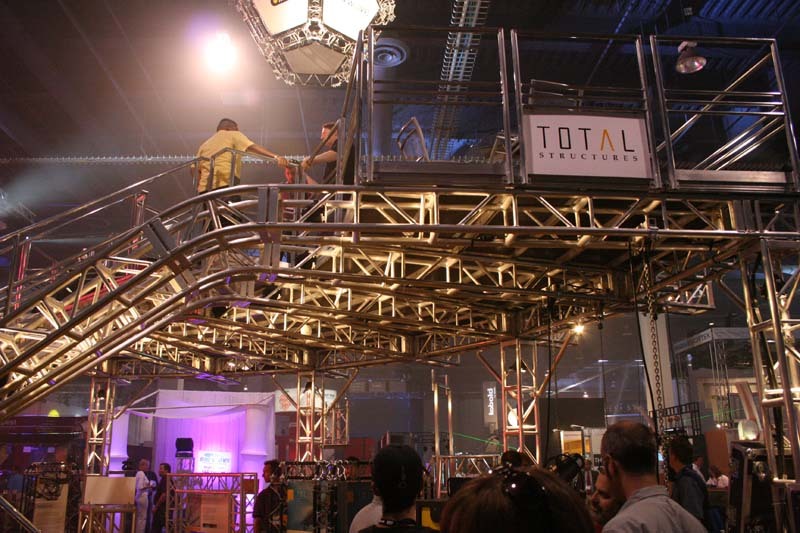 Total Structures truss company always has a huge, towering display at LDI. This thing is a two-story, office-on-top kind of booth, if you want to call it a booth. It’s more like an installation. I’m always impressed. JimOnLight at Event Live Expo 2013! The longest working incandescent lamp in the world is in operation at Fire Station No. 6 in Livermore, California. it's been providing light since it was installed in 1901.